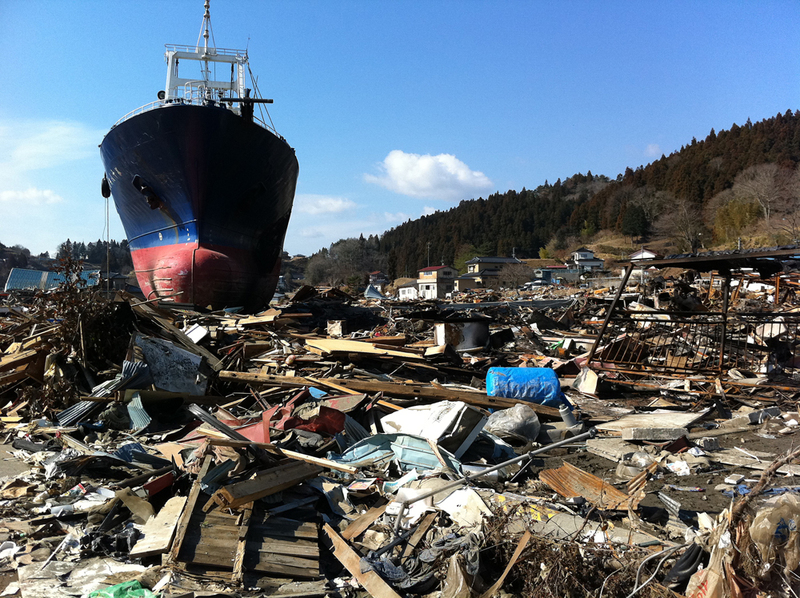 This one-day course is designed to learn about the impact of the Great East Japan Earthquake and reconstruction of industries. Participants can listen to the voices of people on the ground spanning from the day of the disaster until the present. 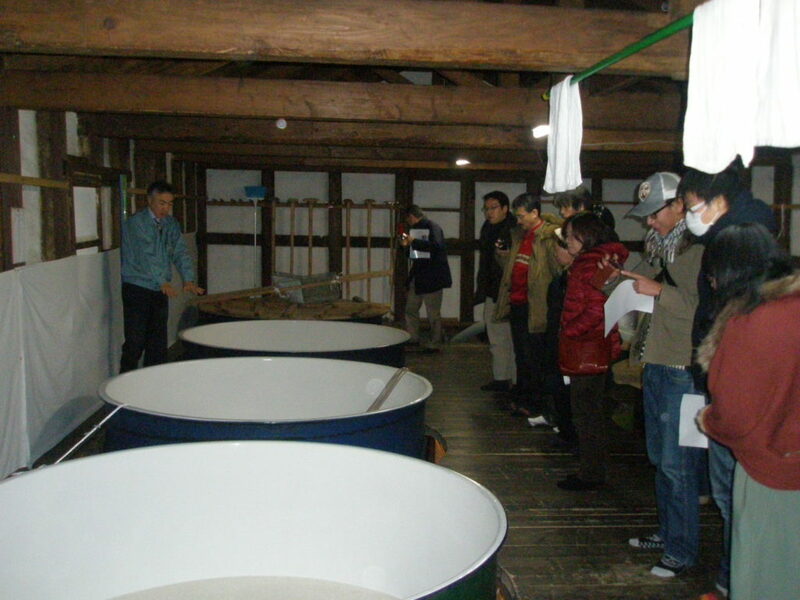 Visit several companies in Kesennuma City (Miyagi pref.) 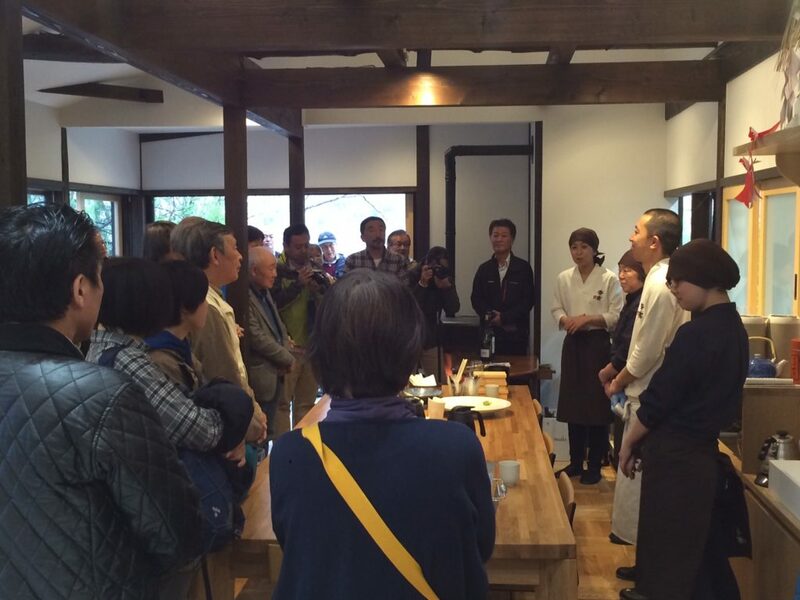 greatly affected by the earthquake and listen to their lectures about the reconstruction efforts. Participants will have the opportunity to sample food and drink related to the recovery effort, and hear stories about them. Also, you can learn about the collaborative business enterprises and manufacturing of products in the affected area. The lectures of the businesses in the afflicted are are full of easy-to-understand content and are alluring in how powerfully expressive they are. They exert a strong influence on others and serve as a catalyst for getting people to think about what happened during the disaster, and the area it affected. You can also learn about what can help increase the number of fans of these businesses. Prices are guidelines and dependent on distance, destination, and content.